Selling wines is not an easy job, now more than ever wineries have to determine consumption trends and master marketing to increase sales. Not only that wineries all over the World are competing against each other, but the consumers are changing as well. That’s why marketing “tricks” have to be in line with new consumer trends. 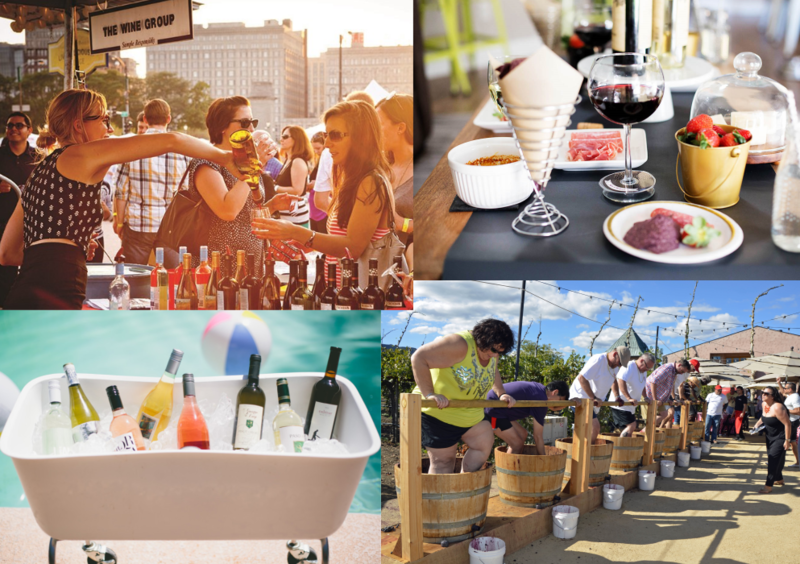 We examined emerging consumers trends and present top 10 marketing strategies which wineries can use to boost sales. Marketing is an exchange in which both sides gain. In the 21st century is all about the individuality. Individuals are in the center and want the highest possible personalization. Creating unique products according to the customer’s needs and desires is essential. 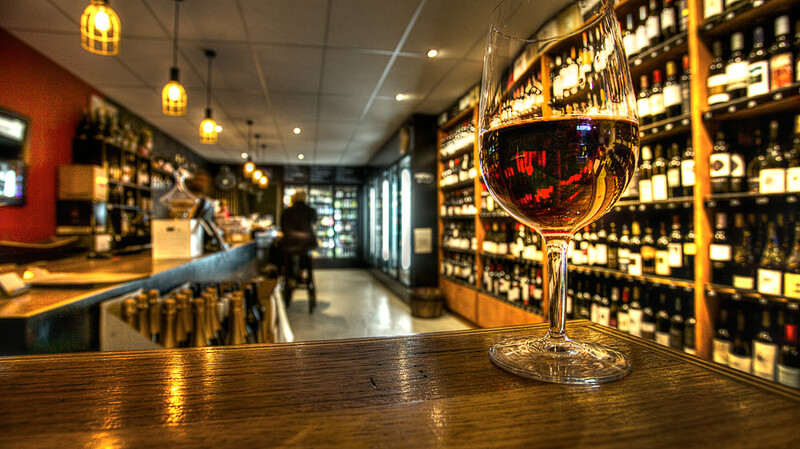 Therefore, wineries must become more consumer-centric to win new customers. 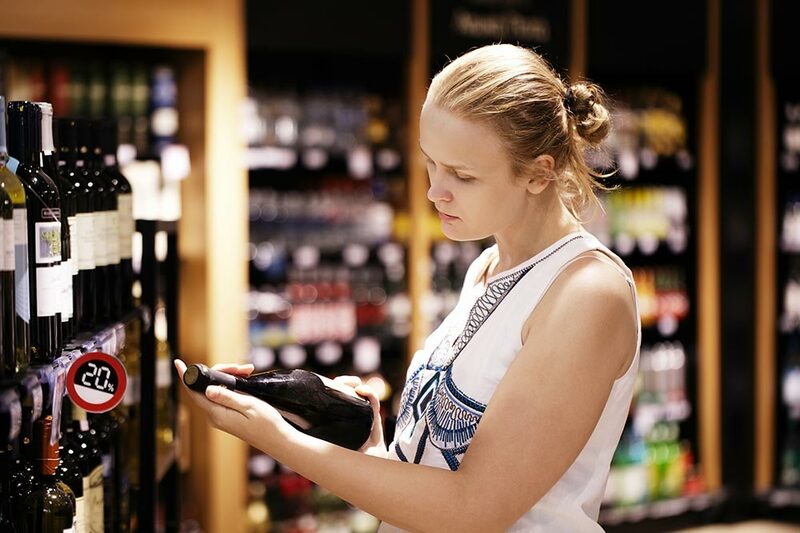 Winemakers who have already detected that are now – for example offering bottles of wine with the label of customer’s identity. Photo: Winemakers are adapting their product to the customer needs. Adapting the product to the consumer use and needs meets the need for personalization of the consumer. Consumers are becoming more educated and picky, they make purchase decision only after they gather all the information about the product. The consumer must have an easy access to the information about the product; the price list is a must have. Increased flow of online information enables consumers to quickly verify all the data, and compare products. 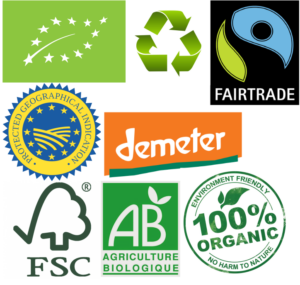 Transparency applies also on traceability, as well as information on transport and storage. 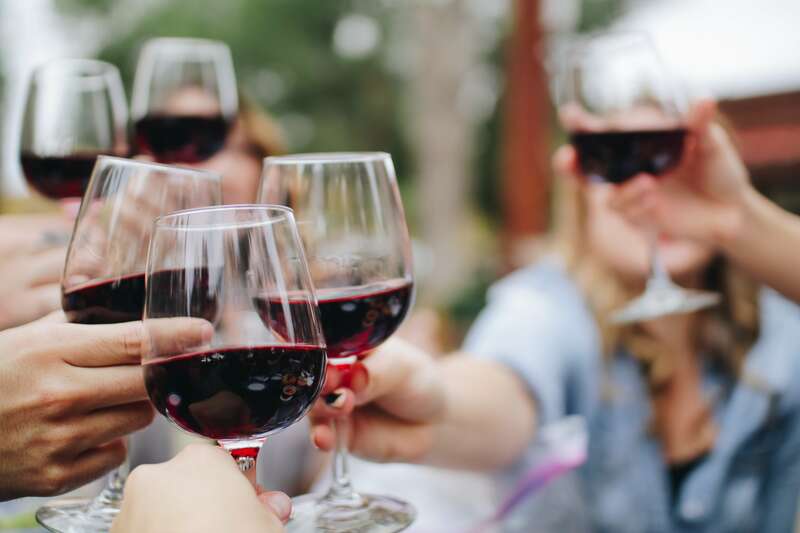 So many winemakers have started to complement and specified the detailed list of the ingredients used in the production of wine, on their bottles. Since there are a lot of information, and no space on the bottle, make use of “QR code” where you can store all additional information and interesting facts consumers and customers may like to know about the product. 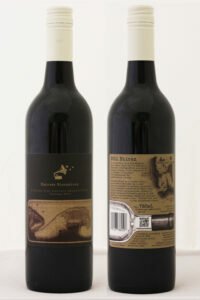 Photo (Shades of Green): Detailed information label on the wine bottle, together with the QR code. People has always been interested in the background stories, stories hidden behind the product. Because it gives them an opportunity to experience the product on a different level. Today taste, smell, and appearance are not enough, products which evoke special feelings attract consumers. The story, give consumers an opportunity to experience the product on a different “subtle” level. Given the fact that market is full of cheap products, local wineries can offer a unique alternative with their products. Local, high-quality raw materials, careful production, and interesting story are the key to boosting sales. At the moment marketing trends largely revolve around videos. So our advice for wineries would be to invest money in a good video story about vineyard, winemaking process and people behind the wine. And then “pack” the video into QR code on the back of the wine label. There is no better way to experience wine when you get to know the story behind. Consumers are in search for a balanced life. While seeking for a personal pleasure they are also interested in their own well-being, and thus the well-being of the whole local community, and the environment that surrounds them. Nowadays product must give the consumer a good, positive feeling – the feeling that their purchase contributes to something or/and someone. The product which has a positive impact on the consumer health sells better. As already mentioned consumers do care about the environment. In recent years sells of products which production and processing do not harm the environment to a bigger extent, have increased. Companies that care about the environment, climate change, animal welfare and are oriented towards workers well being, have bigger selling success. The same goes for wines, consumers prefer to buy (and are even prepared to pay more) for natural, organic, low sulfite wines. Wineries which production of wines is nature-friendly, use less synthetic pesticides and fertilizers, recycle water, etc., sell more. 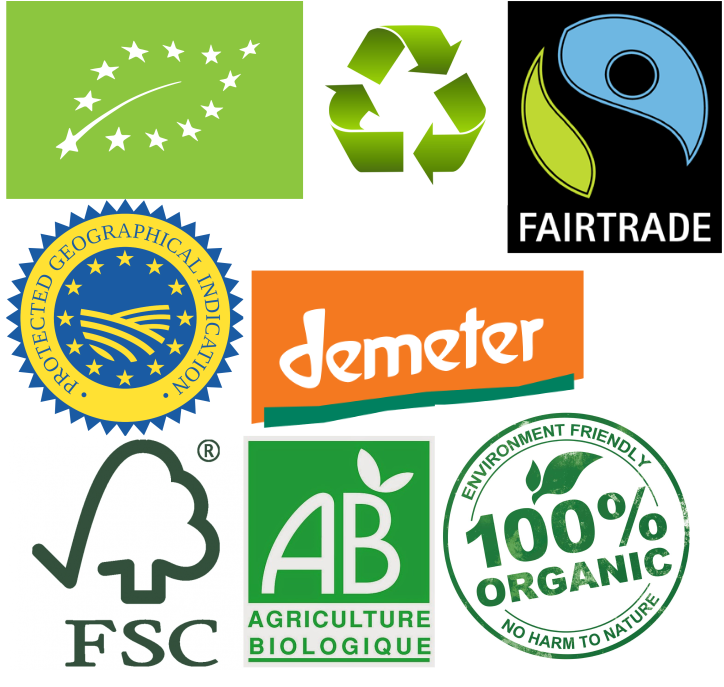 Photo: Different labels, which indicates that the product was produced in the environmentally friendly way. Millennials or the Y-generation was born between 1981 and 2000 – currently ages between 16 and 35. They will soon represent the vast majority of working force in the world and therefore the main consumers. Millennials are the generation that has grown up with the IT technology and are skilled and confident in social networks. Unlike previous generations, the money is not so important to them, they are looking to the future with optimism and hope, appreciate challenges and are socially conscious. They are looking for alternatives in all aspects of their life – work, entertainment, eating, etc. Due to the fact that their consumption just started and will continue to grow over the next years, it makes sense to take a step closer to their needs and wishes now. They are looking for packages suited to their nomadic lifestyles and the size of their wallets. As well as non-conventional wines all across the globe. Wineries, if you want to get closer to Millenials generation you can start by selling wine in smaller bottles (approx. 2 dl), the interesting funky label won’t hurt either. In France and Australia sells of “wine in tubes” which amount is equivalent to one glass of wine, is increasing. That kind of packaging can create added value, and in addition, small bottles are usually sold at a higher price. 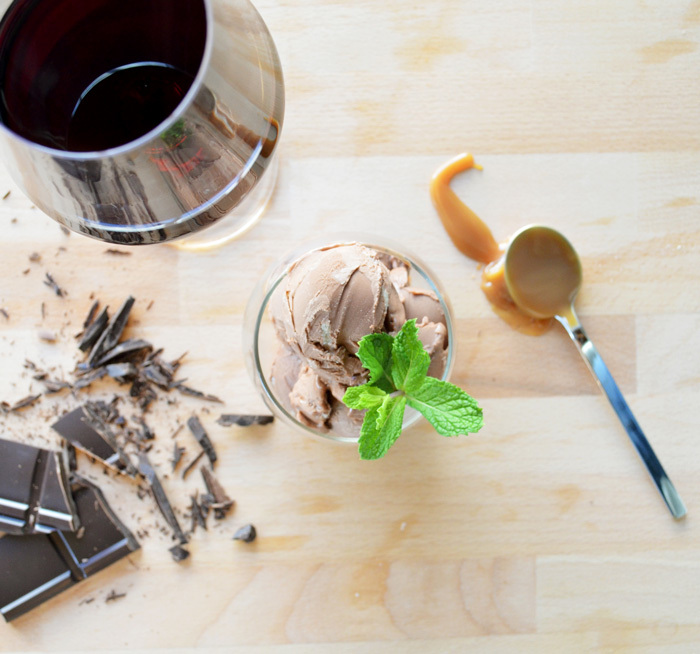 *We will write more about Millennials and their wine preferences in some other blog post. Photo: (Xpadite Group) Sell of wine in “wine tubes” is increasing. Consumers are impatient and want everything immediately. This also applies to the delivery of goods ordered over the Internet. Ordering products through online stores and mobile applications are growing year by year. 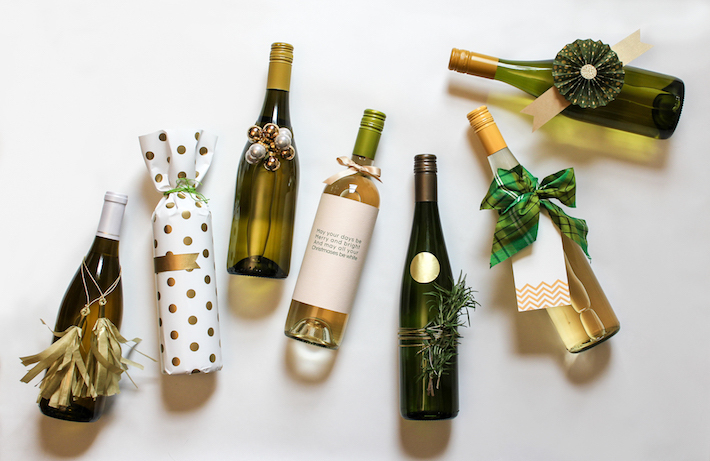 Wineries, if possible enable consumers to purchase wine through the online store and take care of a prompt delivery. Recent figures also show that more and more people browse online via mobile phones (this even exceeds the use of computers), so you might consider adjusting web page for browsing on mobile phones and enable a purchase of wine through mobile applications. Consider also the use of mobile applications which are tailoring wine purchase according to consumers needs, preferences, occasions, and meals. In recent years there is a tendency in the belief that each one of us is special and gifted for something else. While on the other hand consumers feel that there is no variety in market supply – it seems that everyone sells the same things. So in response to that new restaurants and stores are emerging which offer a very small range of products and/or are specialized only for one product and/or segment. 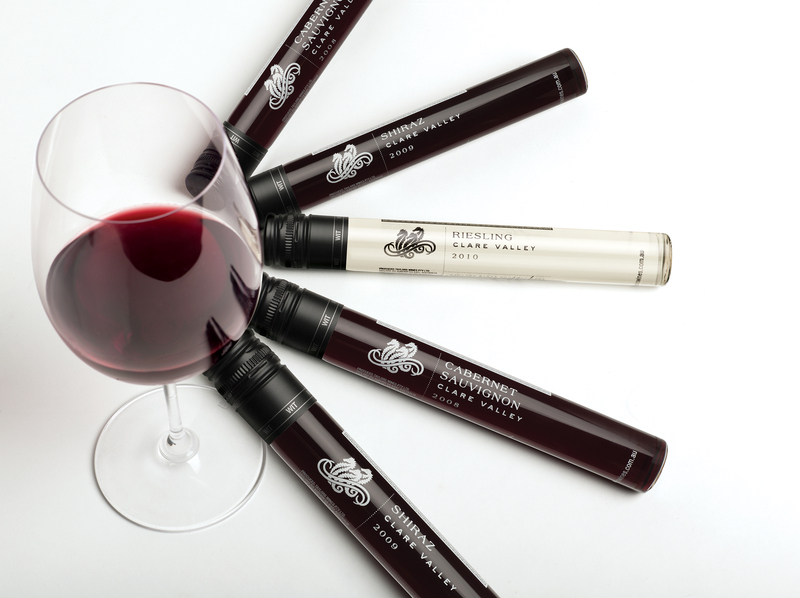 Consider whether a large assortment of products is necessary and economically feasible for your winery. Photo (Edison light globes): Small wine store. Social medias offer a new possibility of interact. On one hand, it gives companies an opportunity to easily segment consumers according to their personal information and purchase preferences, and enable the fast spread of media messages to a very large number of people. On the other hand, social networks allow consumers to communicate with the companies and verifying each and every information spread. While in “new” wine countries +80% of examined wineries communicate with their customers over social media in Europe the percentage is much lower: France 68%, Germany 34%, Hungary 35%, etc. So this advice goes more for wineries from “old” wine countries to start using social medias to spread their messages, interacts with customers, and most important let potential customer know about you. Include pictures and videos of the current situation of your vineyard, cellar, wines sales, etc. in your posts. Response to customer messages and let them know you are here for them. Social networks, which are currently most used by buyers of wines, as well as wineries, are: facebook, twitter, youtube, Instagram, as well as Pinterest and g +. Drinking wine with friends, outside, while good music is playing somewhere behind, now that a blessing. Wineries, get close to your customers and prepare outdoor events or take part in the open events if possible. Yes, yes that’s not a new idea to spread the word and increase the sell, but still a very useful one. On this kind of events, you will be able to present yourself and make another step closer towards your customers and gain a new one. Don’t forget to be bold, use balloons, funny wine glasses, wallpaper, etc. Photo: Wine events are perfect to present winery and get to know your customers. 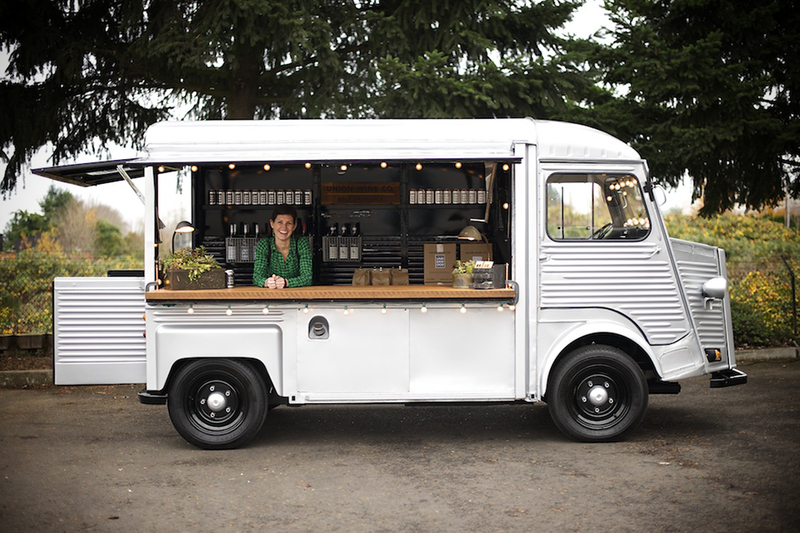 Photo (Union Wine Co.): Wine truck – an excellent addition to catering services. Thank you for this article. I really liked what you said about the wine having a story. This truly does make it authentic for a buyer. I love to know what my wine was made from and where. Do you know which companies are doing the best in the world? I’m curious to know! Thanks in advance! It’s hard to say which one is the best in world – we all have different preferences. Personally I prefer to try out wines from local wineries, especially when traveling to foreign countries. For me this is one way to get to know the country, people, etc. Cheers! Useful information. Thanks for sharing! I want to see more of these . Thanks for your comment! Sure we will make sure to write more about wine market. I own a local wine company and we are looking to branch into a different segment in the industry. Any chance, we can hop on a call or email? I manage a small winery. We need help promoting and marketing… do you have an email list about that? Hi, Michele thanks for your comment! We developed eVineyard – vineyard management system and doing our best to help growers in every aspect of grape/wine production which for some involve also marketing of wines and winery. You can subscribe to our newsletter on the blog. However, we don’t specialize in marketing topics only but provide different viticulture tips, trends, and practices that are useful for winery owners and vineyard managers. 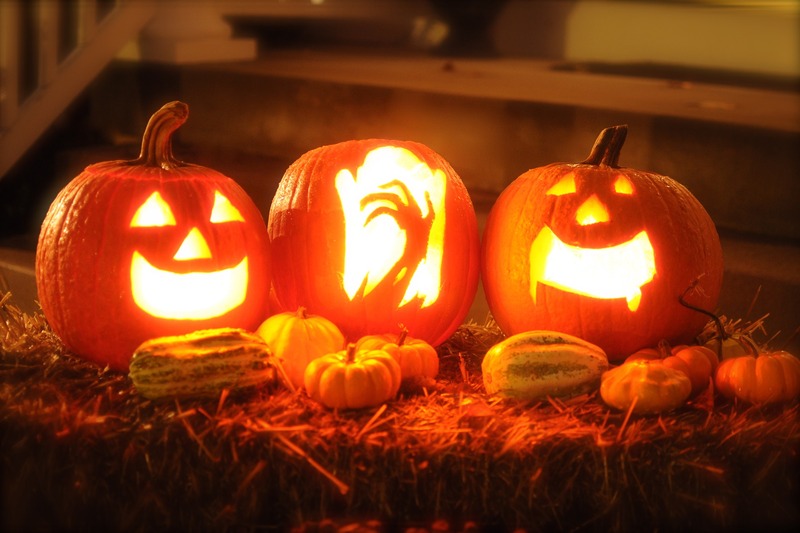 Thanks for the interesting article about some marketing trends for wineries. It’s interesting to learn that stores are starting to try to specialize in certain products. It sounds important for a winery to know how it can stand out, especially if it can be noticed easily by potential customers. There are different trends and patterns which are followed by the different brands to promote their brands such some of the companies following the transparency in their bottles which looks more and more beautiful in the sense of looking wise. Absolutely! The diversity of wine promotion is great and needed as also all consumers are not the same. Indeed some wineries do a really great job at transparency and bottle design. Thank you so much for the marketing ideas,looking forwad to start up awines store/depot so that i can market country wide. You’re welcome, I’m glad you find our tips useful. Wish you all the best with your new wine store. 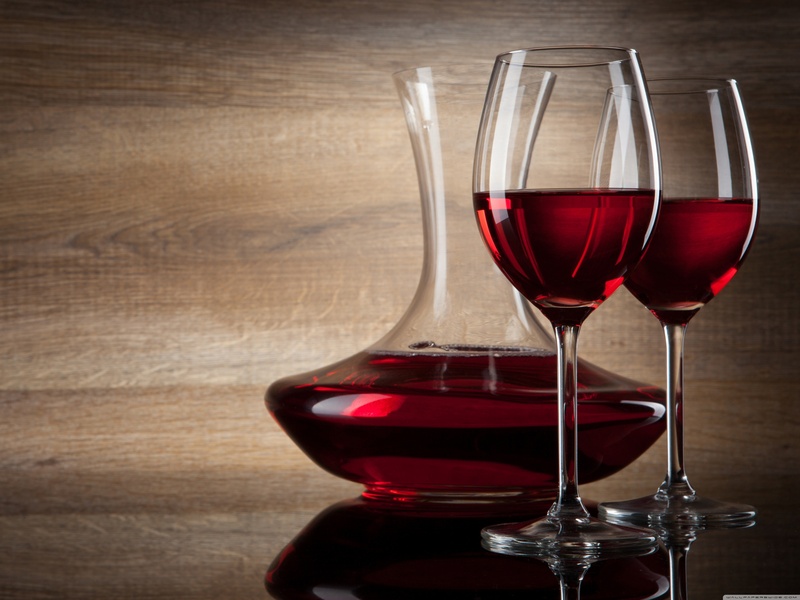 This is an interesting idea to know what are the best trends in marketing wines.